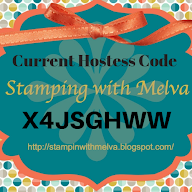 Stamp with Melva: It's beginning to look a lot like spring! It's beginning to look a lot like spring! Well, maybe not in all parts of the country, but where I live, it definitely is. I'm in Victoria, BC for a couple of days and over here they seem to get spring a little bit earlier than Vancouver. The cherry trees are starting to come out and I found daffodils blooming on my way to the hotel yesterday. Unfortunately I didn't take a picture - I clearly wasn't thinking! 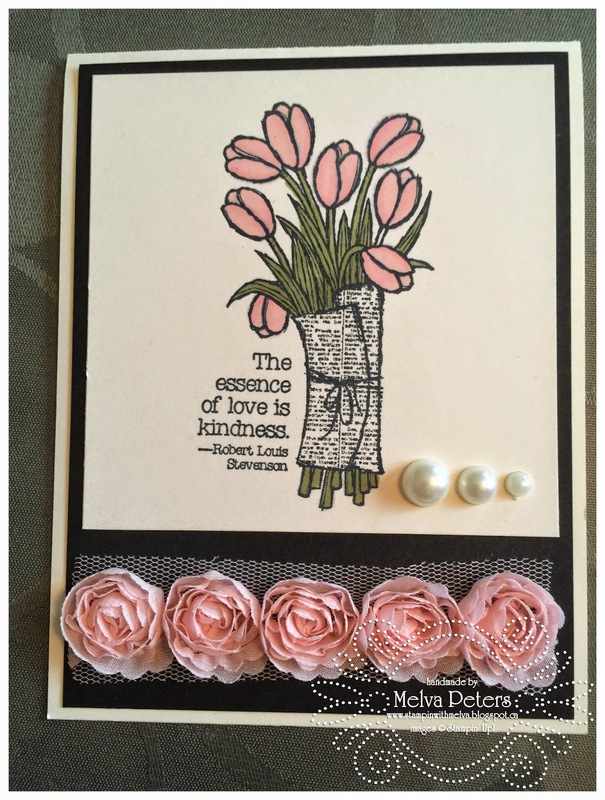 The flowers did make me think about some of the lovely "spring-like" stamp sets that are available in the Stampin' Up! Catalogues. I love both the Indescribable Gift and Love is Kindness sets. Both remind me of Spring! Here's some samples that use those sets. 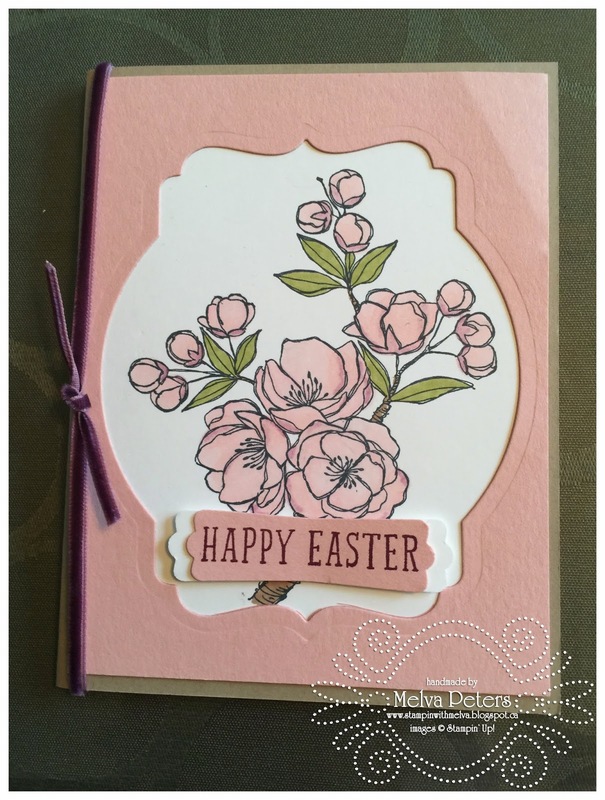 I love this card mad by Elaine Paget - She stamped on Typeset DSP and cut it out to give some added dimension. I hope that it will be spring in your part of the world soon! In the mean time imagine these lovely flowers and create some of your own! Don't forget to check out the Weekly Deals. 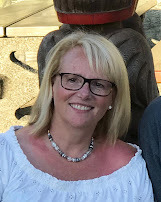 I have classes scheduled for March - check them out and register now to save your space! We'll make a Perpetual Calendar using the kit in the Occasions Catalogue. All supplies including use of stamp sets and ink pads and additional blink and embellishments are included. You must pre-register by February 19th for this class so that I can order the kits. Come and learn some new techniques in Mixed Media! We'll make a canvas perfect for hanging! No supplies needed - I'll have everything on hand to make the project.